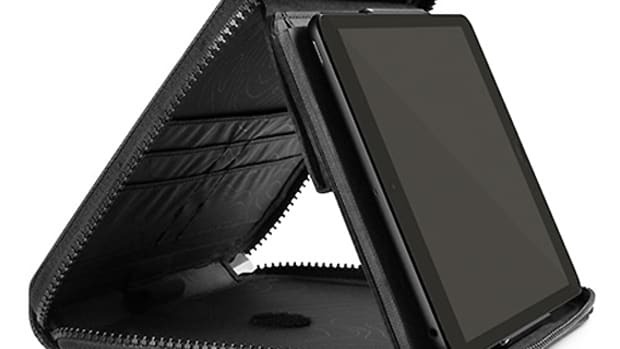 This new Apple iPad Air Book Jacket, the Revolution, puts a new twist on Incase&apos;s famous case. 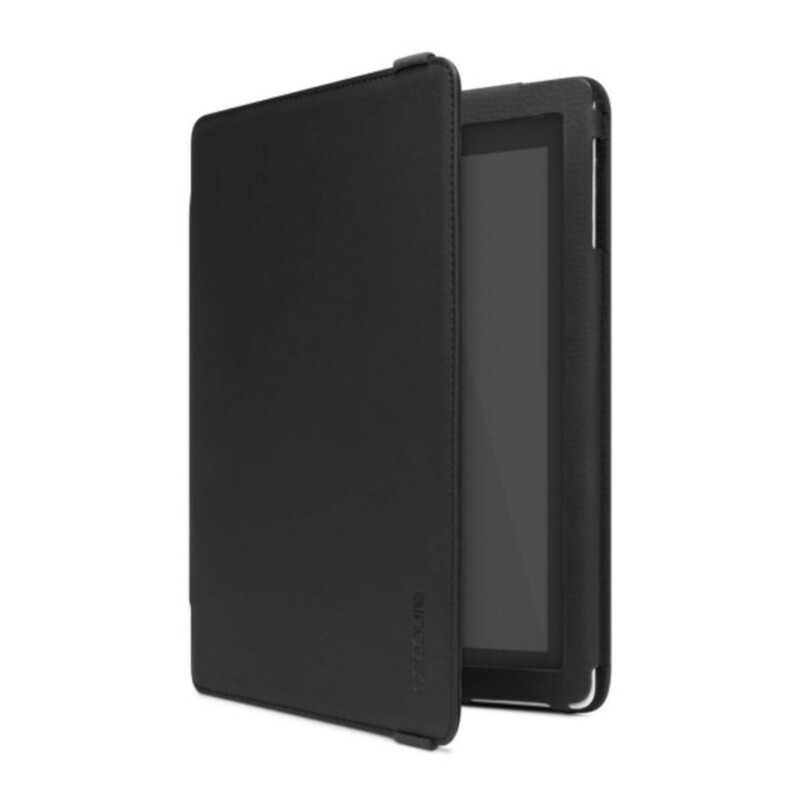 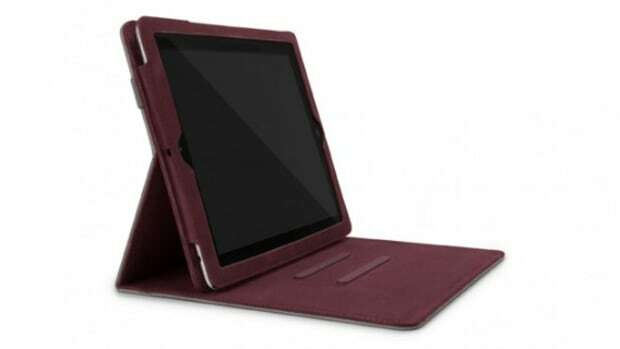 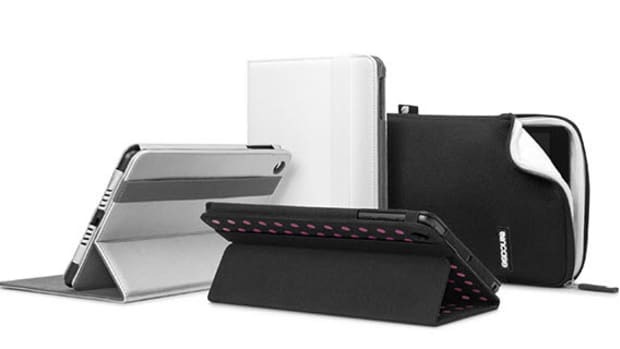 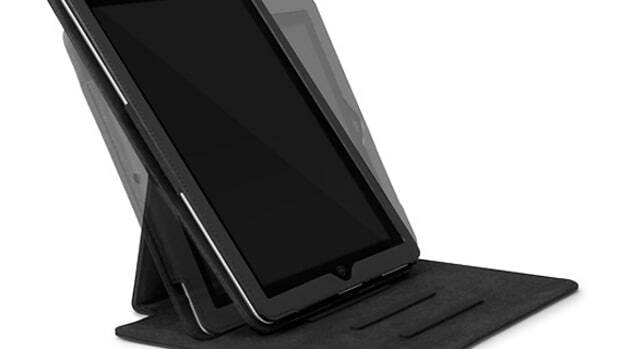 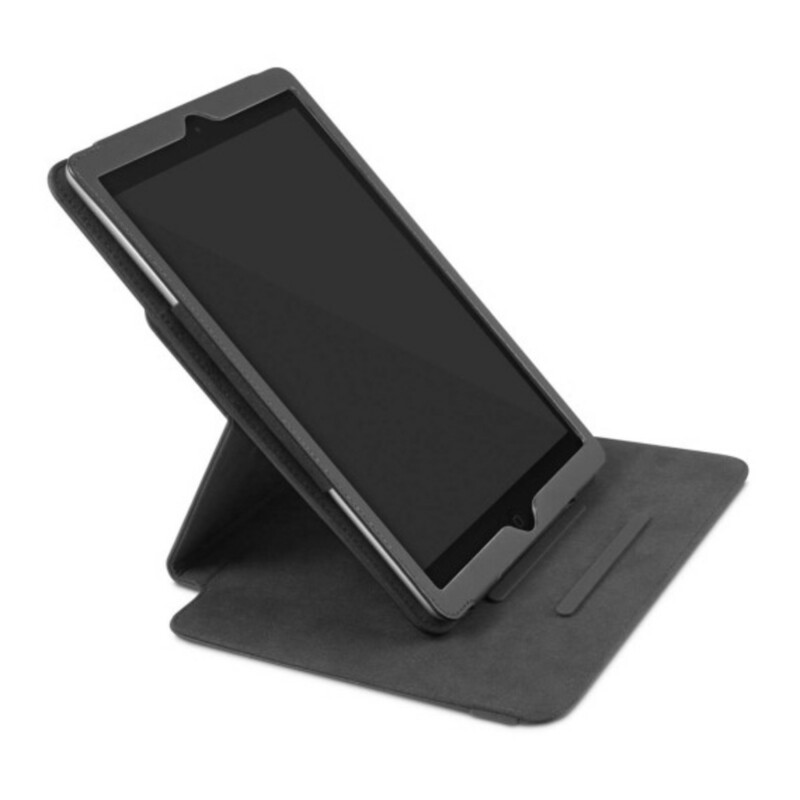 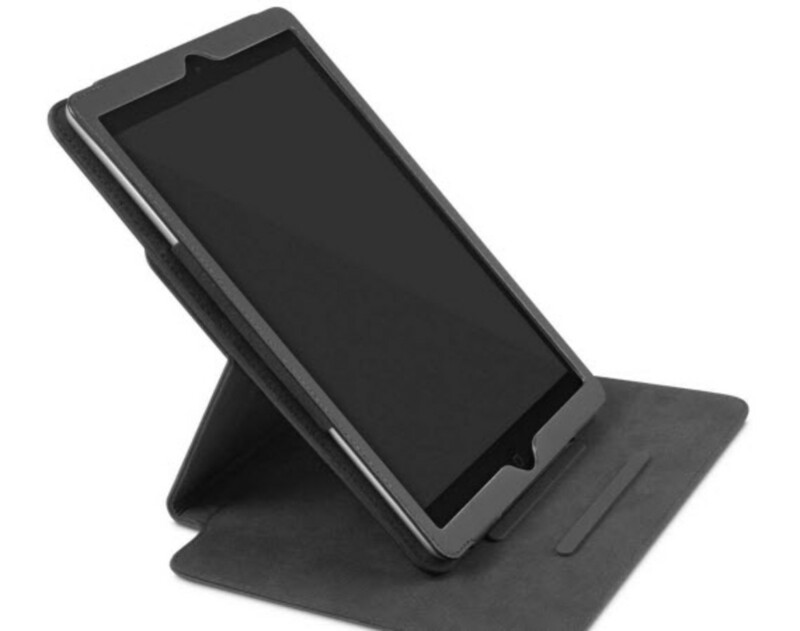 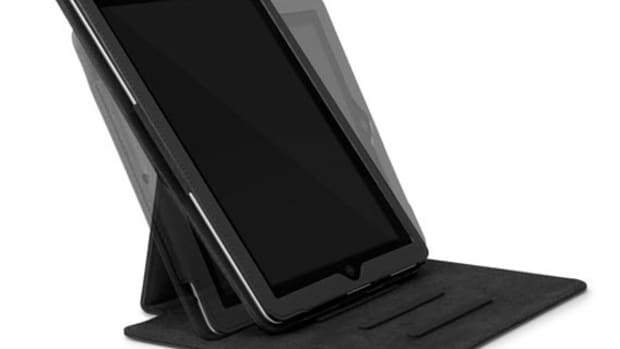 Made specifically for Apple&apos;s thin, 1-pound go-to tablet, the new Book Jacket Revolution Case features a rotating mount that lets you rotate your iPad for easy widescreen or portrait reading, each at four different angles built into the jacket cover to give you more versatility when you want to work, browse, or watch videos. 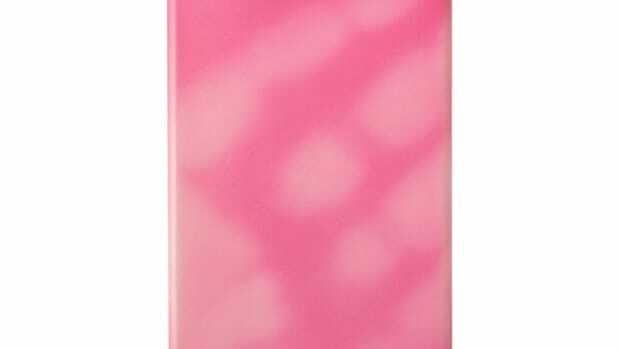 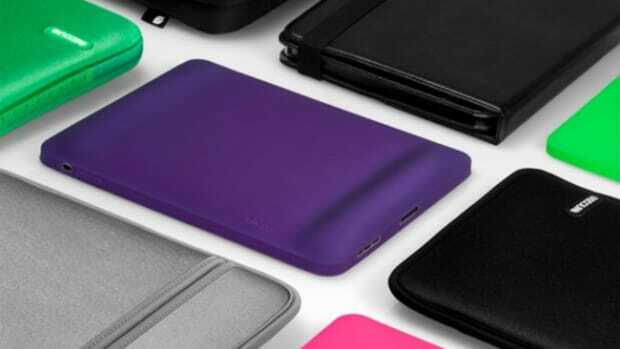 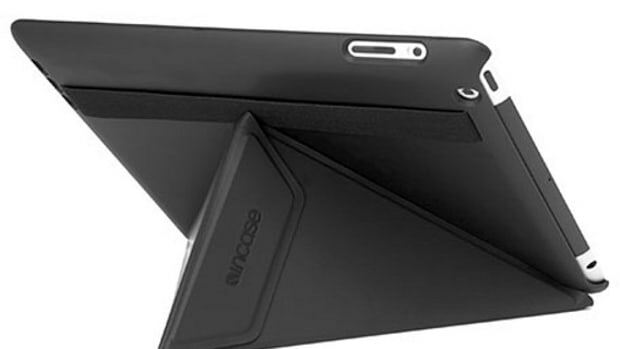 Incase also has the usual magnets in place in the cover to allow your device to automatically sleep and wake while also providing full protection for your screen and easy access to the power ports, functions that made the Incase jacket so popular. 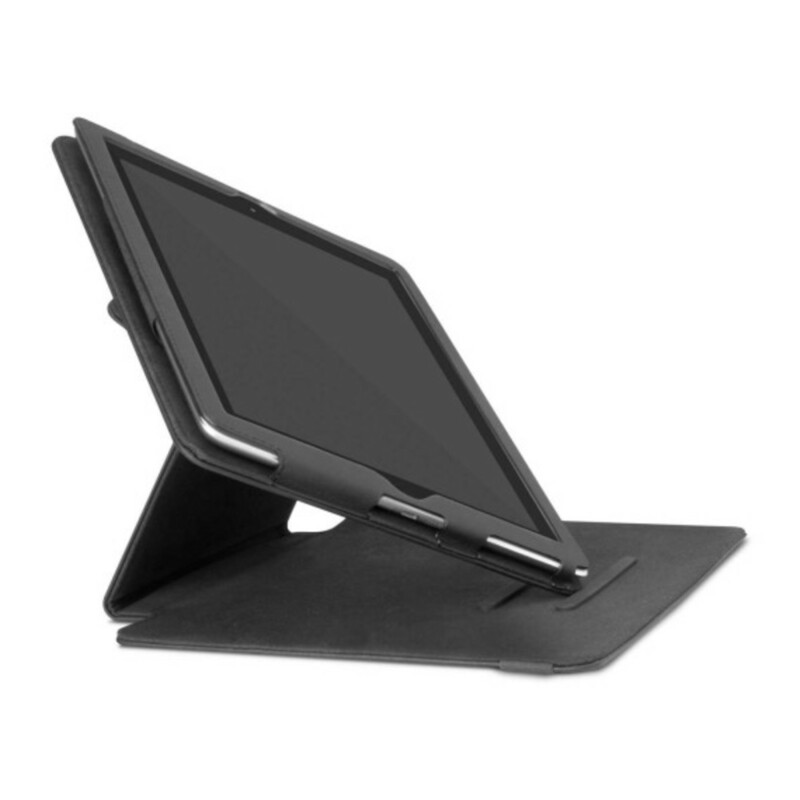 Available now via Incase retailers and their own online store in black for $69.95.